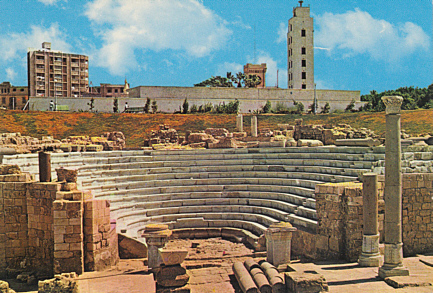 Ancient Roman theatre or odeon, built in the 4th century AD. 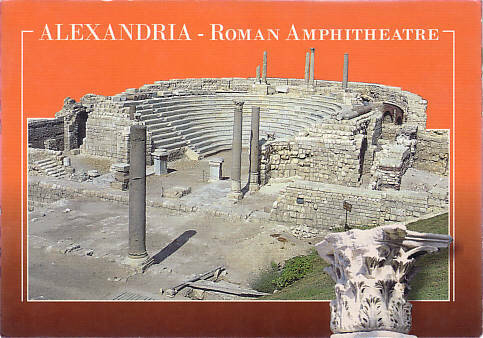 Reverse Text: "Alexandria - The Roman Theatre. Le Théâtre Romain. Das roemische Theater"